Do you own a business that uses any type of commercial vehicle? If so, then you need liability insurance! 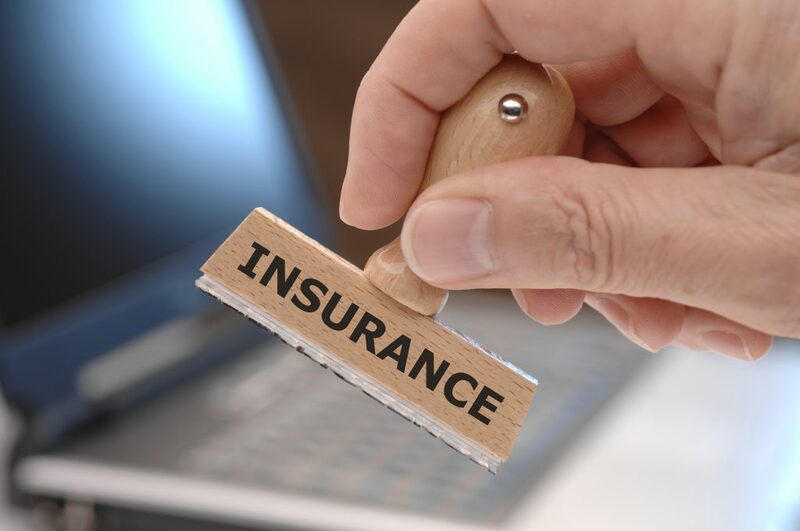 In fact, according to California law and the Federal Motor Carrier Safety Administration (FMCSA), liability insurance is MANDATORY for any commercial business. This means that you CANNOT OPERATE LEGALLY ON THE ROAD without filing proof of your liability insurance. But the good news is, once you have a policy, you won’t have to worry about drowning in damage costs after an accident. If your vehicle or business is at fault in an accident, your liability insurance covers it! So, your liability insurance will pay for the repairs or replacement of someone else’s property if you cause damage to it. It will also pay for the medical expenses and hospital bills of anyone that you cause bodily injury to during an accident. The benefits of having liability insurance? Your business won’t suffer the price of an accident. In fact, with a great liability insurance policy, they’ll take care of the damages, legal fees, or any other costs, so you can get back on the road and back to business. But remember, every insurance policy has different limits. Those limits determine how much your insurance can pay to cover the costs of an accident you’re at fault for. So, it is important to get the best policy for your company! So, before getting your business on the road, make sure you have a liability insurance policy! That’s where SafeLine Truck Insurance comes in. You know how dangerous and damaging accidents with your commercial trucks can be – and so do we! Don’t risk not having insurance and losing your business. Save money and guarantee the safety of your business with SafeLine Truck Insurance. Our experienced team works with many different insurance companies. Therefore, we can help you get the best Liability Insurance policy to fit your business needs — and at the best prices. If you’re unsure what type of policy is the best for your company, don’t worry! We work with many insurance carriers and know the ins and outs of the industry and policies. Let us do the hard work so you don’t have to. Get the best protection at the best prices for your commercial auto business! 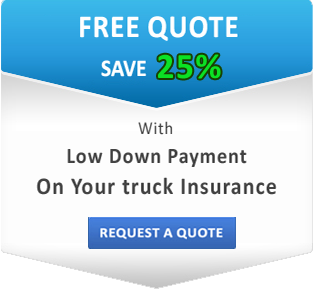 Contact us at SafeLine Truck Insurance today for more information or to receive a free quote for Liability Insurance!